Black Dragon. A Variation on a old favori. 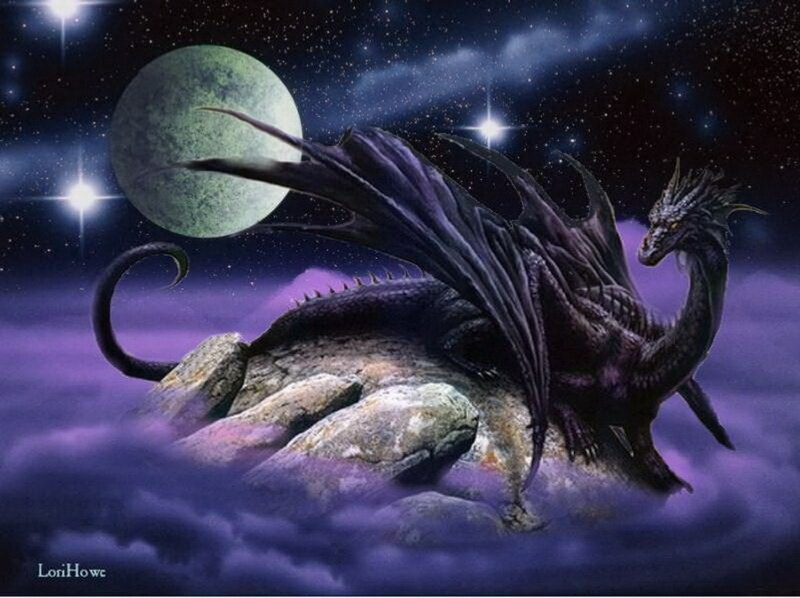 HD Wallpaper and background images in the dragons club tagged: dragon black dragon. This dragons photo might contain poulpe, poulpes, poisson diable, devilfish, and seiche.